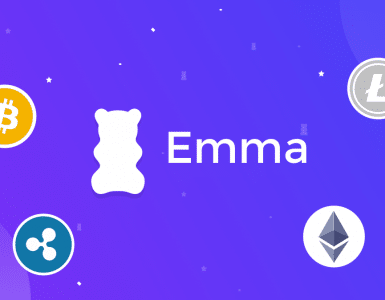 March, 2018 – London-based Emma Technologies LTD, after successfully receiving approval by the Financial Conduct Authority, has integrated with Starling Bank, the UK-based challenger bank. Emma, which was one of the first Account Information Services registered by the FCA, has now made its second Open Banking integration. Emma is currently building the banking app for millennials (iOS and Android), a mobile only solution that helps consumers avoid overdrafts, find and cancel subscriptions, track debt and save money. 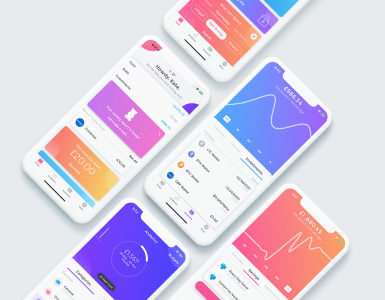 The product aims at providing a consumer focused banking experience, with the goal to improve the financial situation of its users. “We are thrilled to launch this partnership with Starling and share this new integration with our existing customers. We truly believe the integration with Starling will create synergies and provide customers an enriched overview of their finances across all their accounts. 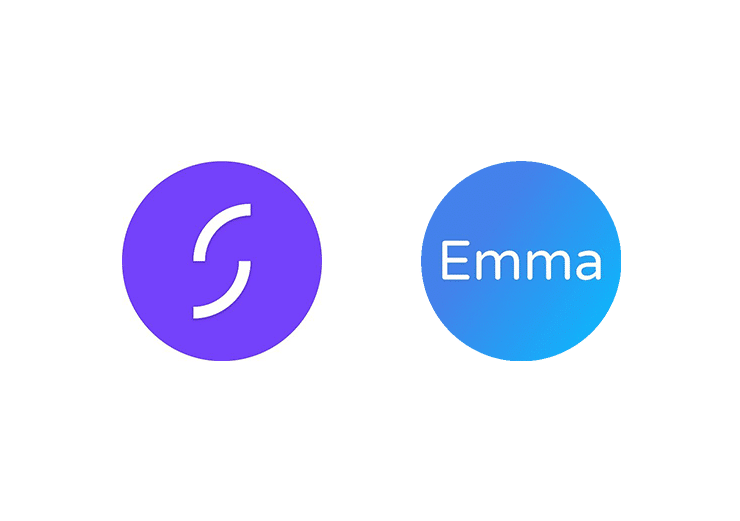 ” – Edoardo Moreni, CEO and Co-founder, Emma Technologies LTD.
“At Starling, our goal is to help customers make sense of their money and easily manage it, and integrations with apps like Emma are a key way we enable that. 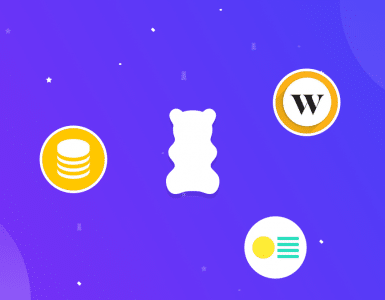 We want our customers to have choice amongst financial products and to be able to easily access products and services from across the market, and our open API makes that possible.” – Megan Caywood, Chief Platform Officer, Starling Bank.